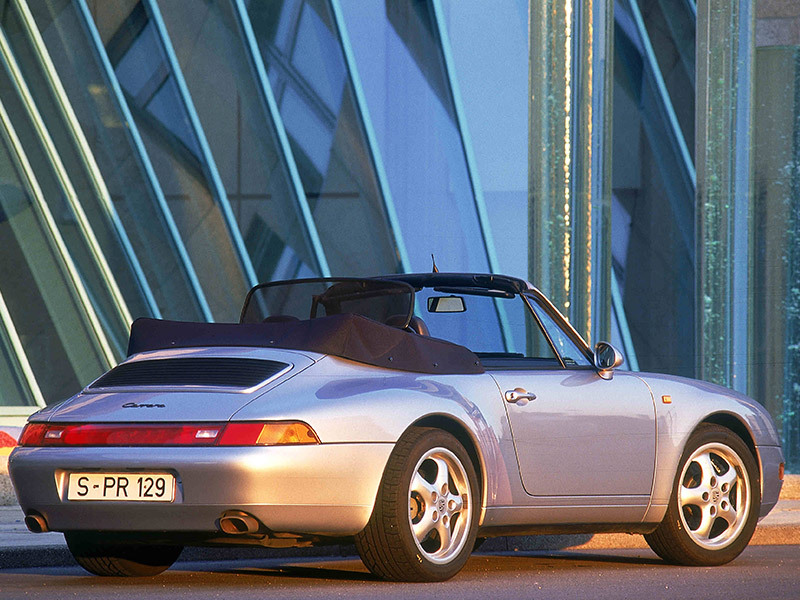 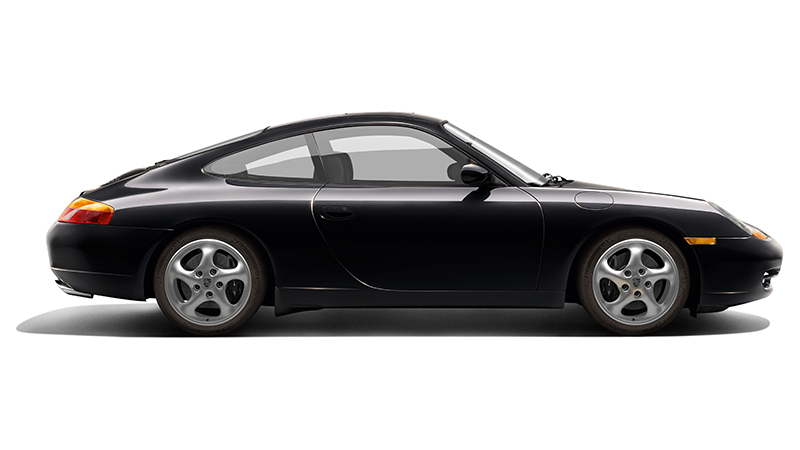 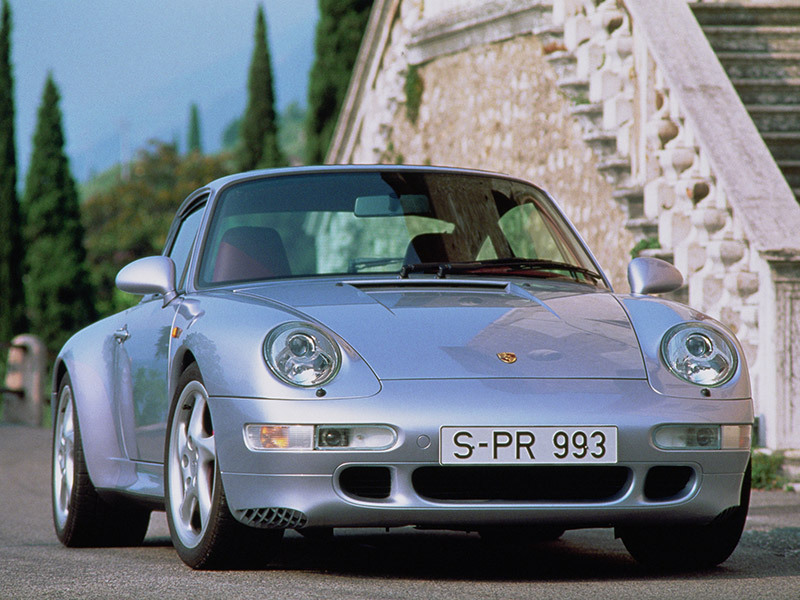 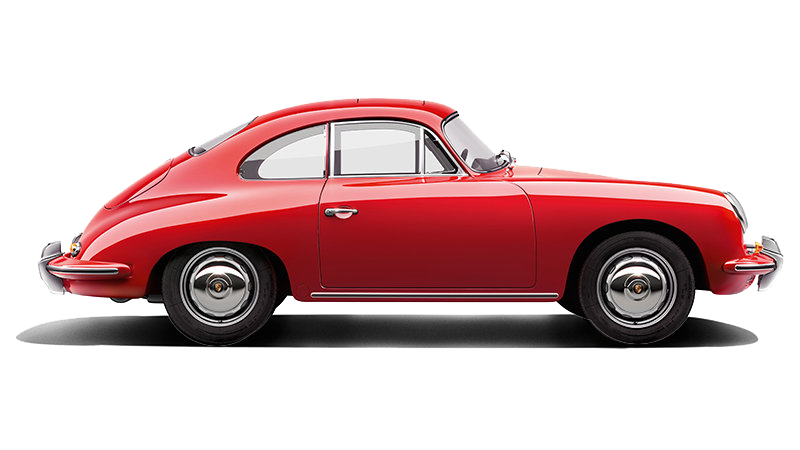 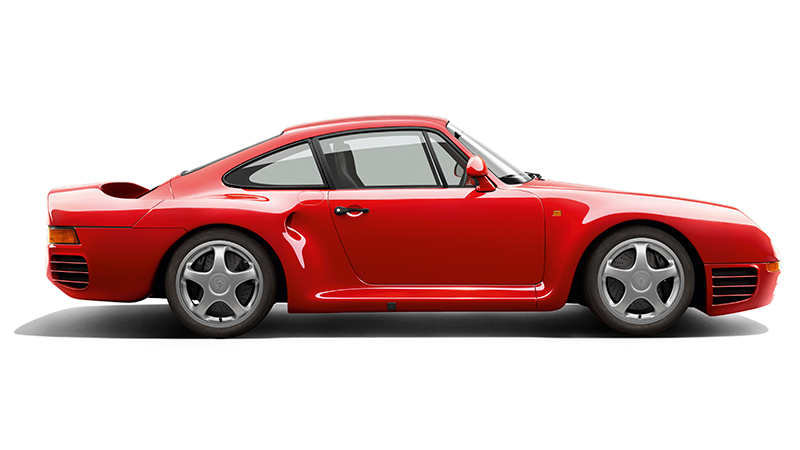 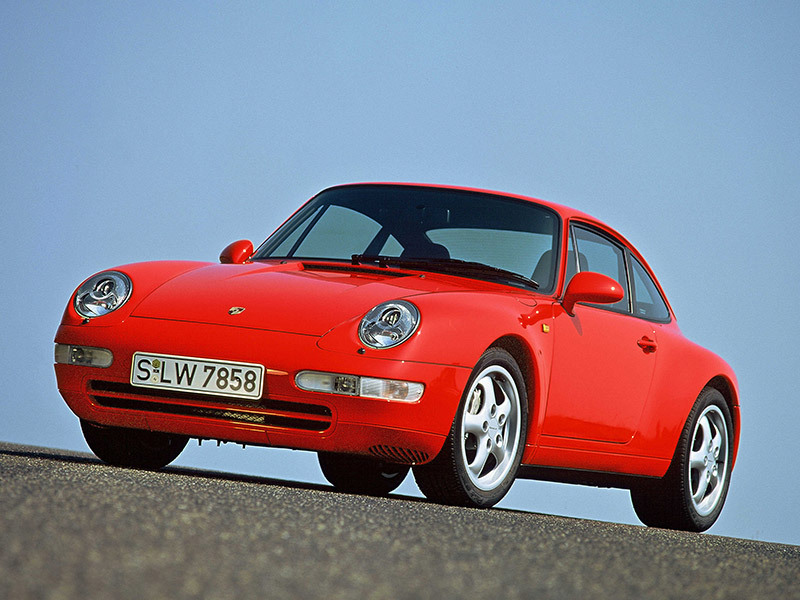 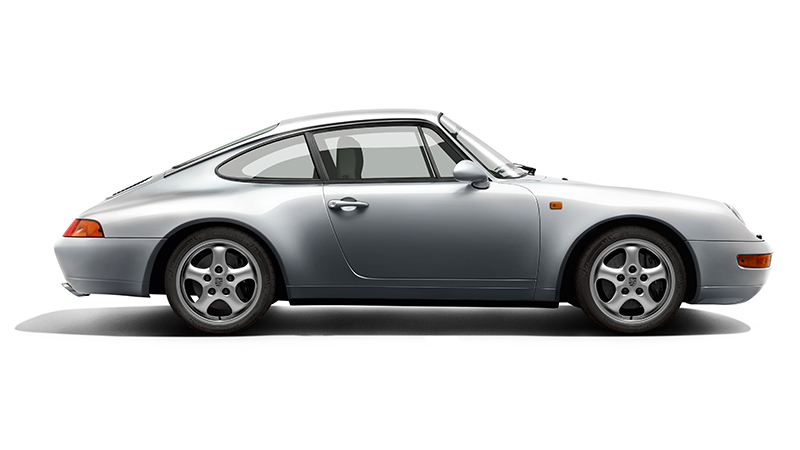 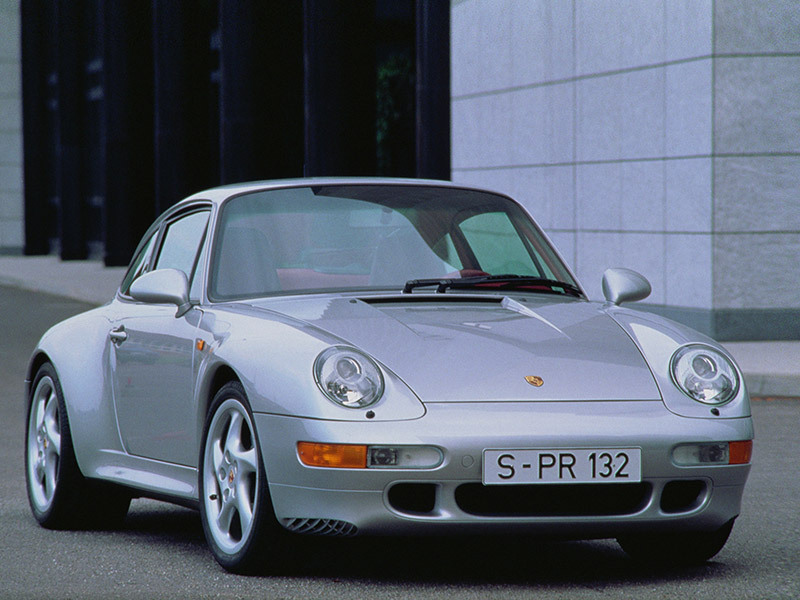 The front wings of the 993 Carrera were wider and flatter. 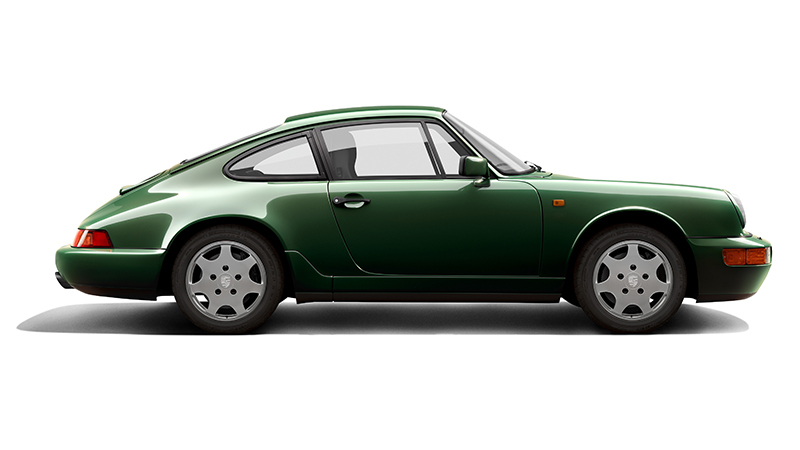 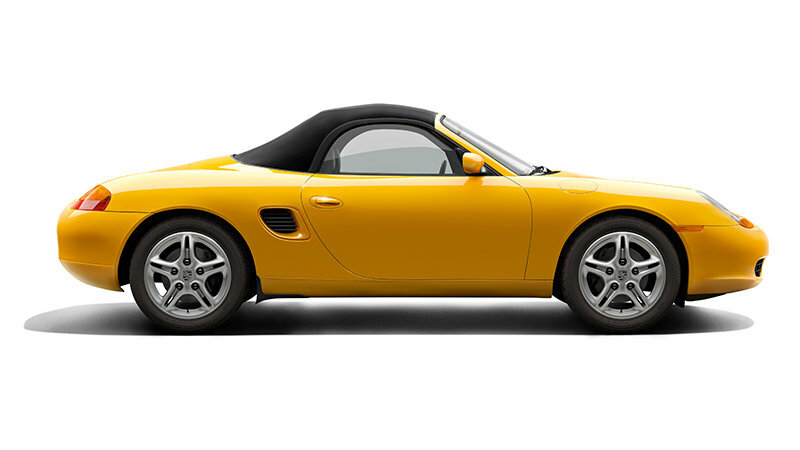 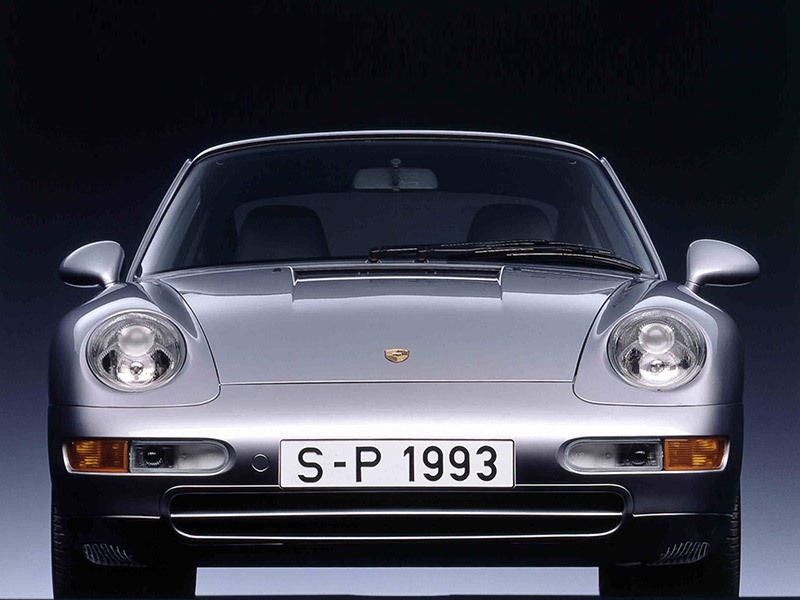 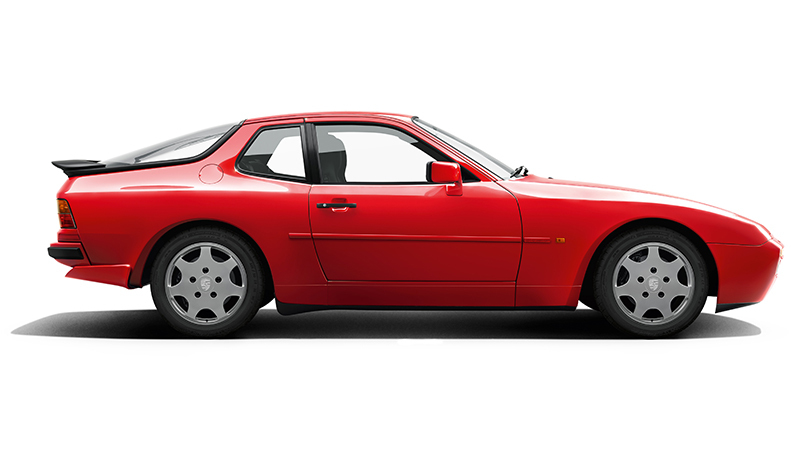 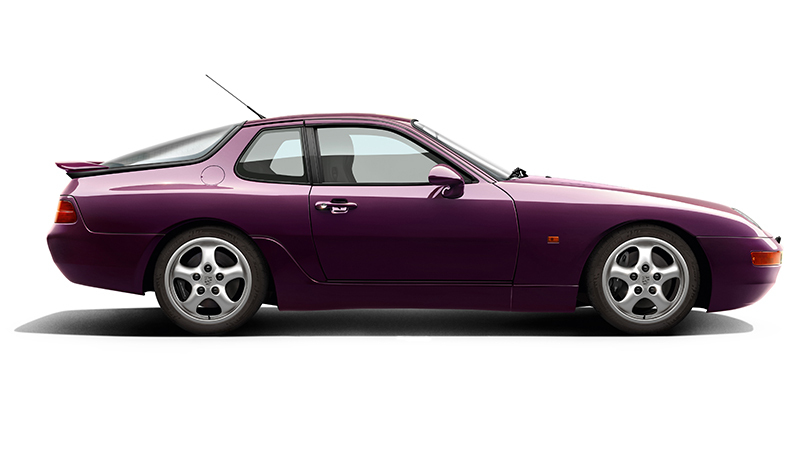 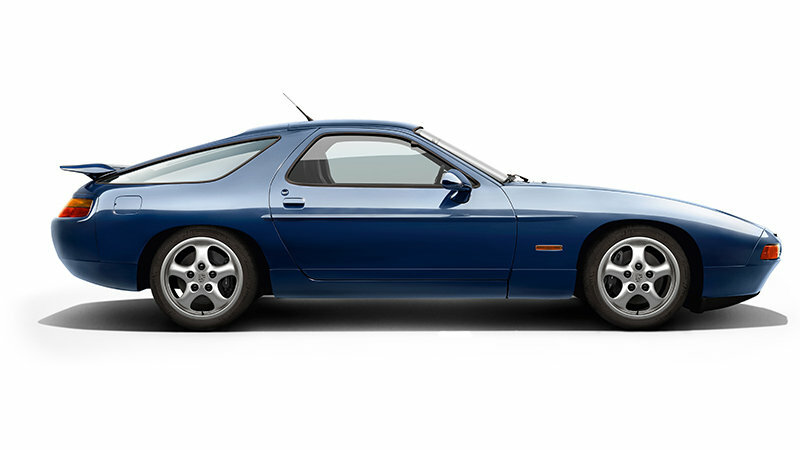 Because of the shorter luggage compartment lid, the black rubber lip forming the seam between the body and the front bumper on the G model and the 964 was omitted. 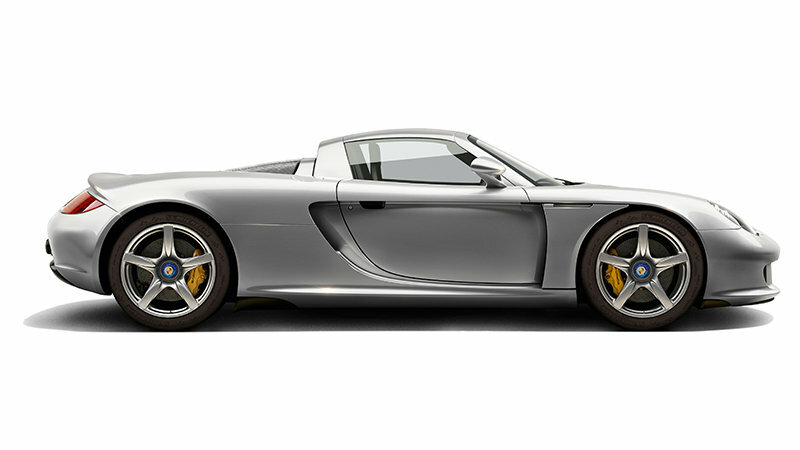 The rear wings were also widened and ran in a straighter line towards the rear with the higher-positioned tail lights.